Thank you to all who selected an ornament from the Angel Tree at LW. Wrapped gifts, with the ornament attached, are due to the church office on or before Sunday, December 10th. 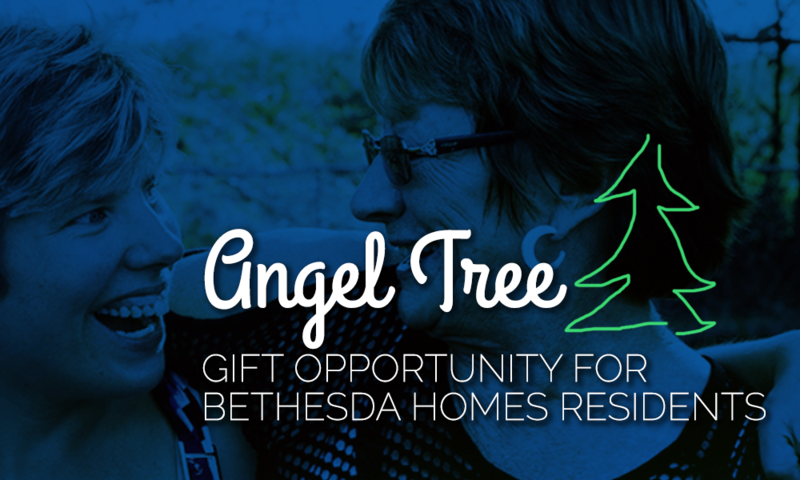 Brighten Christmas for our friends at Bethesda Homes!